Connectivity is extremely critical in this transformational world we do business in. Experiencing downtime can be devastating to business. Downtime costs money. Mainstreet partners with industry leaders whose focus is on connecting people, places and things both over wired and wireless networks. Mainstreet and our partners work to ensure that our clients can operate in a secure and reliable connected network. Business moves at a faster pace than ever. The more function, visibility and client engagement your business demands, the more bandwidth, data, speed, security and uptime you need. Mainstreet works with our partners to design the best and most robust network solutions for your business. 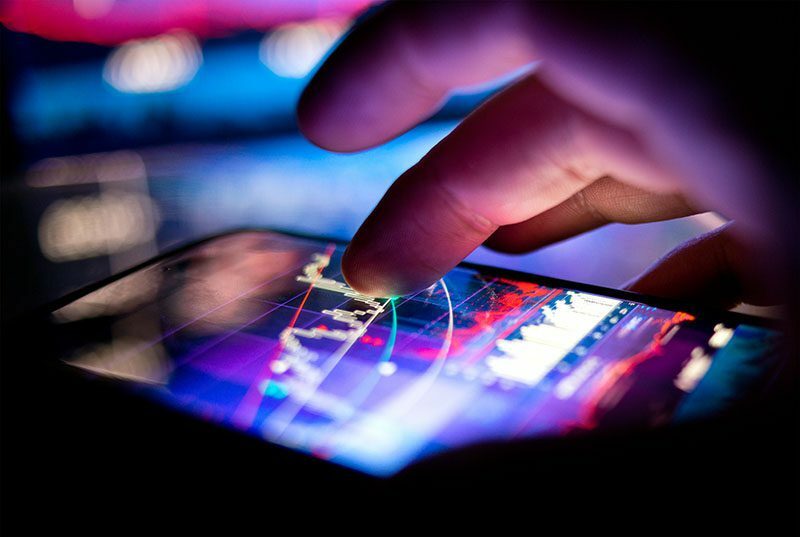 Cloud managed networks can provide a single platform, which is easy to deploy across numerous locations and has the ability to manage and troubleshoot each individual location. Nothing is worse than downtime and connectivity failure. We know that it can cost your business not only money, but damage to your brand too. Wired failover solutions such as T1 lines are usually laid in the same trench as the primary wired lines and are subject to the same conditions as the outage. A wireless failover solution can seamlessly pick up the original strength and bandwidth when a wired system fails. That lets your business run smoother with minimal downtime or interruption. 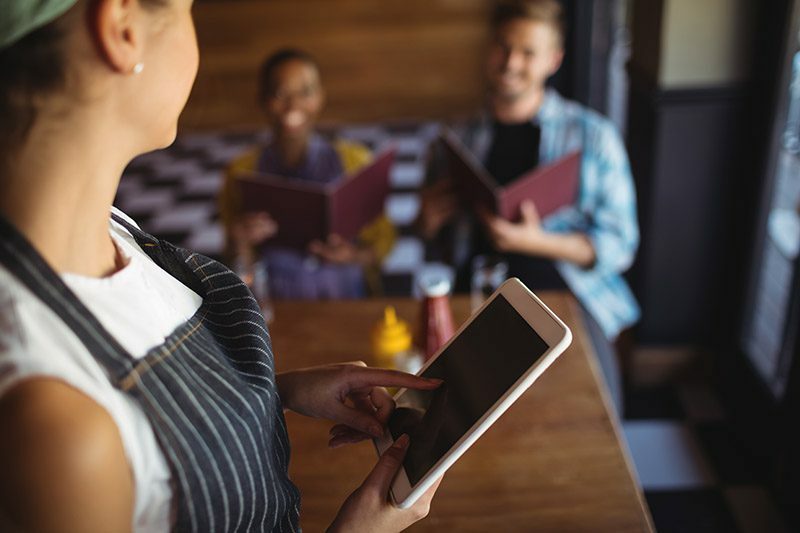 Retail and restaurant chains understand the need to enable connected customers in order to enhance their experience. 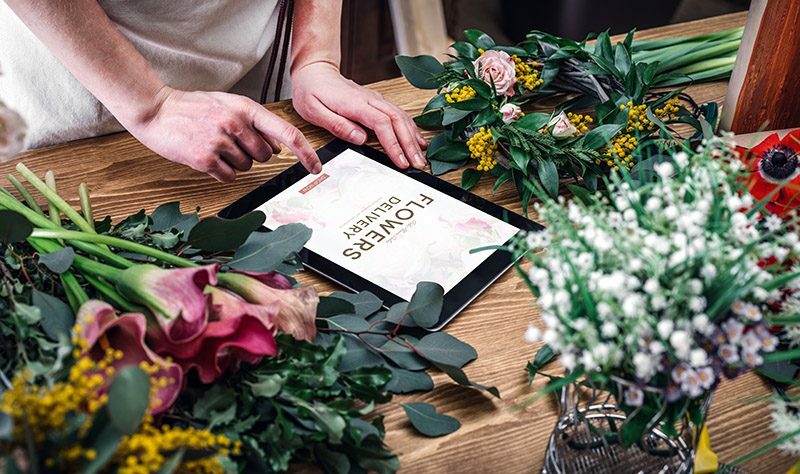 We help clients make the right decisions for their needs and harness the right tools to capitalize on the right tools to capitalize on the every changing connected world. Brands are looking for quick ways to test products and build awareness. To achieve all this along with a meaningful interactive customer engagement, retailers need instant networks. 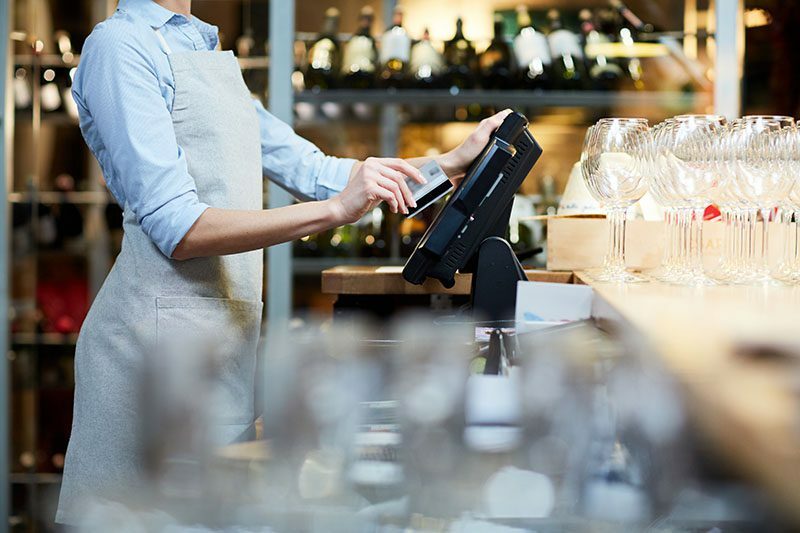 Wireless WAN can often be the solution, allowing retailers to setup shop anywhere a wireless signal is available providing the most connectivity options and bandwidth for a broad array of retail application needs.